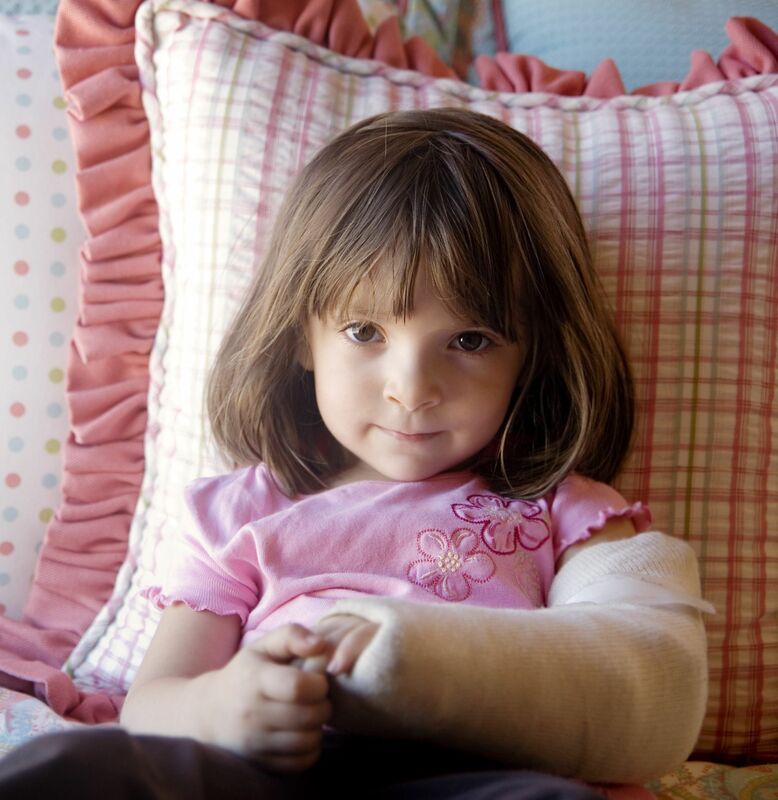 SAN DIEGO CA CHILD MEDICAL INJURY CLAIM: Is there a limitation on legal recovery in a child Medical Malpractice claim? If so, what are the limitations? Under California law, there is a statutory “cap” for pain and suffering (noneconomic loss) that is set at a maximum of $250,000 in a medical malpractice legal action against a health care provider. This cap has survived constitutional challenge under California law. Remember— this cap does not apply to economic loss (wage loss, etc.). This cap also applies to adult medical malpractice claims!